Much obliged for the history, Ihor. It's a bit hard for me to understand, though, how Logo was sunk by one negative study. Also as someone designing digital tools for math students, I'm also wary of claims that "the end user didn't know how to use the tool properly." Shouldn't the tool's designer anticipate misuse and take steps to protect against it? The Pea study got a lot of press in national and local outlets. But that was just one piece. 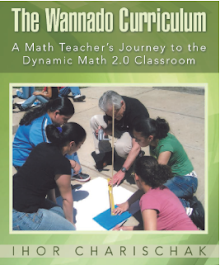 In addition to Pea and other critics was the reality that Logo was not easy for the average teacher to learn beyond the simple turtle commands and other software was becoming available that teachers could use in their math classes that was more focused on the curriculum. Logo was more popular with computer teachers but the popularity waned as more programs arrived on the scene. New always beats out good in competition for a teachers class time. I hope Gary and Michael chime in because they are also well versed in Logo's story. Your question "Shouldn't the tool's designer anticipate misuse and take steps to protect against it?" you would think they should be able to protect against it. Logo - at least the versions I used - were extremely well designed for what Papert envisioned. There were software developers that tried to make easier (better?) versions so that teachers would like them more. Most notable was Doug Clements's efforts with middle and elementary students. Here was his response to an interviewers question "Why Logo?" Doug: I don't mean to "repeat" myself, but research suggests that If you want a safe and relatively easy path, choose drill-and-practice software. You'll probably increase achievement. If instead you want to effect substantive change in the quality of your students' educational experiences, use Logo software, but be ready to work hard at it. But, as my grandfather told me, slow but steady wins the race." Unfortunately, the message didn't resonate with enough teachers to make it go mainstream. The Pea and Kurland study was just one study, but it is notable in several respects. It came out of Bank Street, which is both a college of education and a school for children. 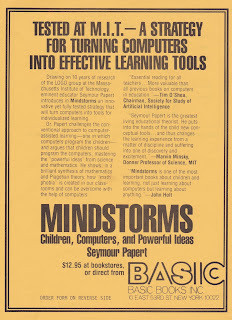 When we launched the Computers is Schools project in New York City in 1980, two teachers and a professor from Bank Street were part of the very first Logo Summer Institute and became active Logo Users, not just in the early 80s, but ongoing. There was a sharp disconnect between the Pea and Kurland research approach and the classroom practice in the School for Children. It's worth looking more closely at how that study is flawed. First, the hypothesis is that programming in Logo should improve planning skills. Why? 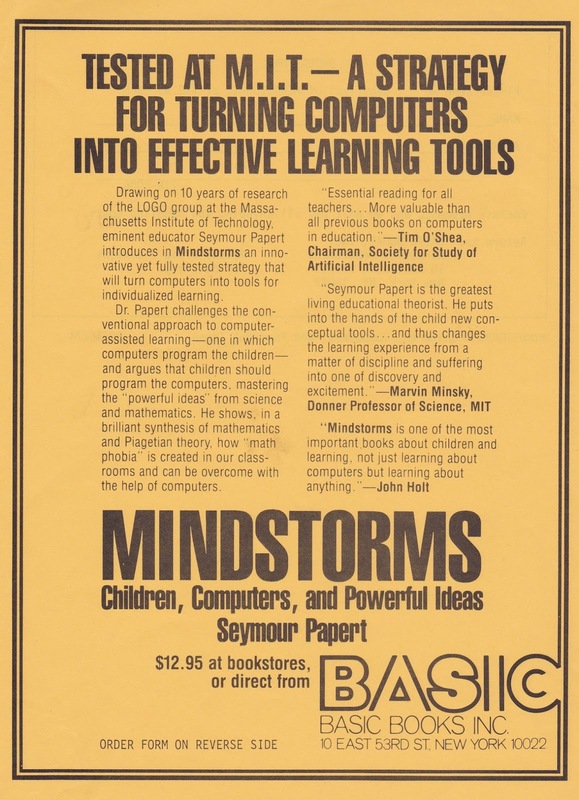 In the early 1980s there was much debate about what was the best programming language for children – Logo, BASIC, or Pascal. Within that discussion was the issue of programing style, and for those of us in the Logo community, by extension, learning style – top down and planful vs. bottom up or tinkering. Pascal supported planning. Not clear what BASIC supported. Logo deliberately supported both approaches. Since students using Logo could go either way, there's no reason to expect that overall, planning behavior would increase. In fact, at the time Papert said, only half-facetiously, that one should expect that in a group of students working with Logo there should be a decrease in planning. Why? Because it supports both styles of learning in a school context that overwhelmingly supports planning. So those students who are tinkerers will gain support for their way of thinking and working that is otherwise not available to them. Second, the experimental model of the Pea and Kurland study, and many others, is a controlled experiment. One group gets the Logo drug and the other group gets a placebo. Everything else about the two groups is kept the same. This completely misses the point. The goal for Logo was not to inject it into an otherwise unchanged system, but rather, to change everything. Working with Logo was to be one component in a larger constructionist learning environment. For those of us who came out of such educational environments from pre-computer days, Logo was the obvious, natural fit. But many, possibly most teachers using Logo were traditional and used Logo in formal ways. If we expected that Logo would transform education we were falling into the same trap as Pea and Kurland. It is not the effect of Logo that we should be looking for, but rather, what teachers are doing with Logo. So where are we now? This is a Déjà Vu moment. (See http://constructionism2014.ifs.tuwien.ac.at/papers/1.3_2-8386.pdf). Once again everyone is supposed to learn how program, only now it's called "coding." A central focus of activity is around Scratch, a version of, or descendant of Logo depending on one's point of view. 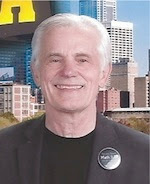 Again, the programming environment is empowering progressive educators, but is also used by many in traditional ways. One very big difference is that now, unlike in the early 1980s, many more young people do not rely on school for access to computers. Most Scratch activity appears to be going on outside school. So if there is to be a revolution in education it may very well bypass schools rather than transform them. Extremely helpful history, everybody. Many thanks again.